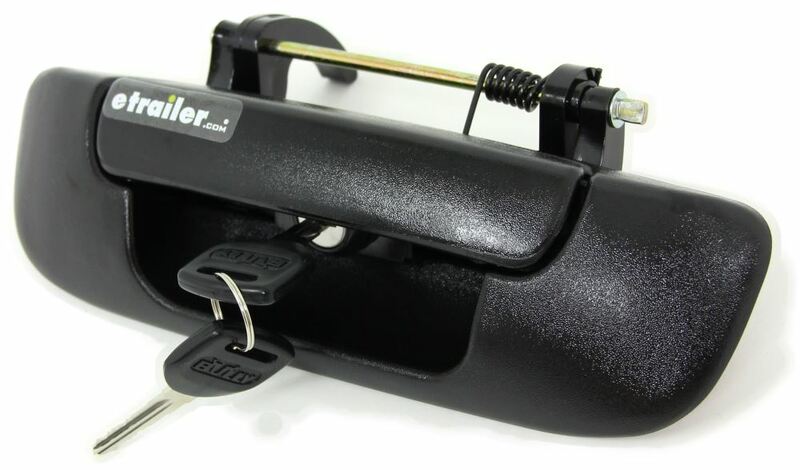 Lowest Prices for the best vehicle locks from Pilot Automotive. 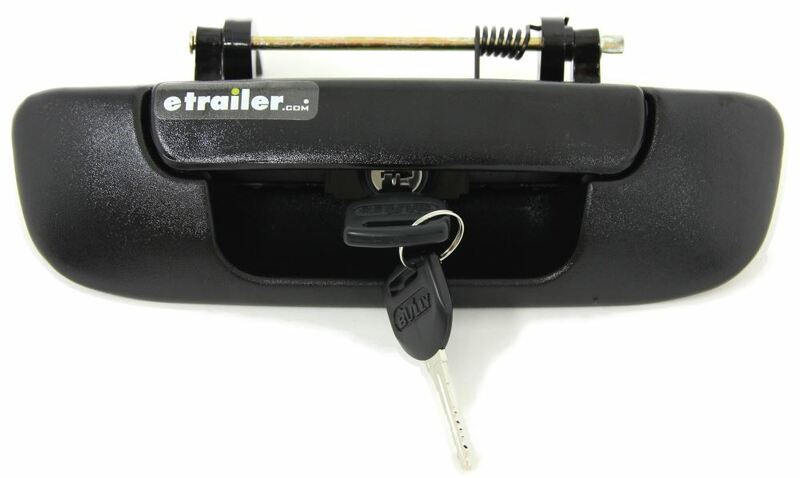 Integrated OEM Tailgate Lock - Dodge Ram part number LH-007 can be ordered online at etrailer.com or call 800-298-8924 for expert service. These tailgate locks have been designed to give your truck an OEM look while securing the tailgate to help prevent theft. 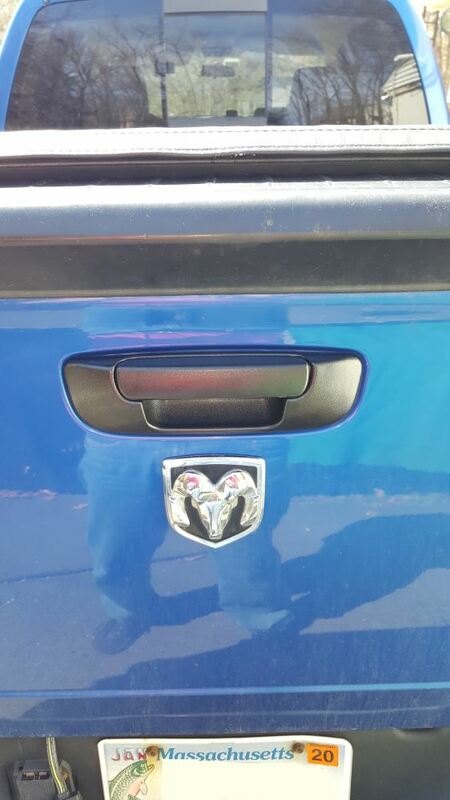 These patented tailgate locks are the perfect companion for pickups with truck caps and tonneau covers. Note: Cannot be keyed alike to match vehicle keys. Today we're going to be taking a look at Part Number LH-007. 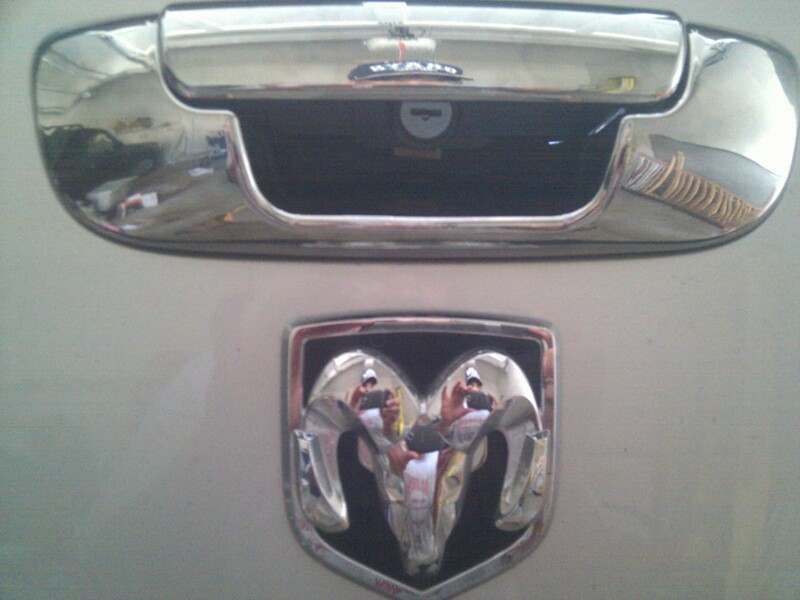 This is the Pilot Automotive Integrated OEM Tailgate Lock for the Dodge Ram pick-ups. These tailgate locks have been designed to give your truck an OEM look while securing the tailgate to help prevent theft. 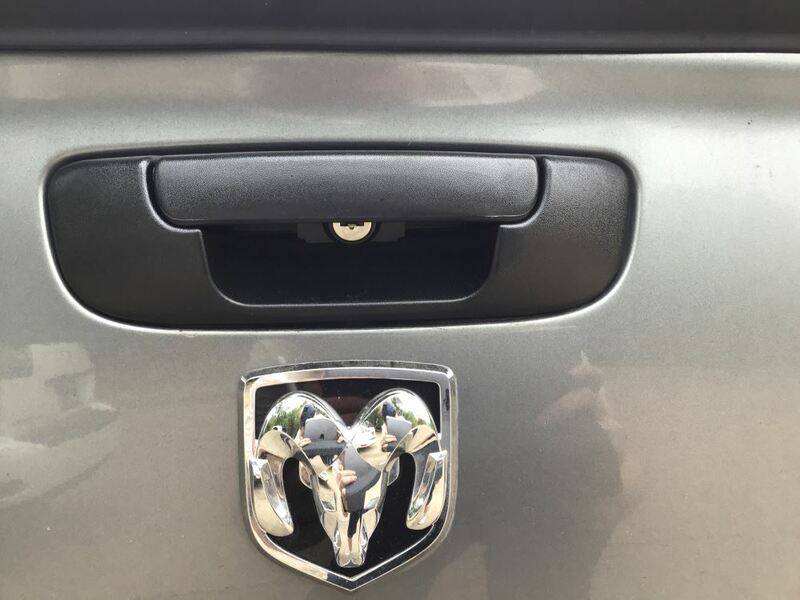 These patented tailgate locks are going to be the perfect addition for pick-ups with truck caps and tonneau covers. Now this product is designed to fit a 2002 Dodge Ram 1500, 2003 to 2008 Dodge Ram 1500 to 2500 and 3500 and the 2009 Dodge Ram 2500 and 3500 series. It's going to come with 2 keys, keep in mind that these cannot be keyed alike to match your vehicle keys. You're going to get 2 keys with this lock mechanism. The mechanism itself is going to be made of a zinc coated steel, very strong, very durable. It's also going to be protected from rust and corrosion. Then the handle portion and the housing is going to be made from the same durable plastic construction that vehicle manufacturers use. Really simple operation; you've got the key slot right here underneath the handle. All you have to do is slide that in, give it a quarter of a turn, and now the handle is locked, you aren't going to be able to open it. Push it back in, rotate the other way and then you have full access to unlock the tailgate as needed. It's also a simple installation. Bully and Pilot Automotive do a really good job of making this a very quick and easy installation. 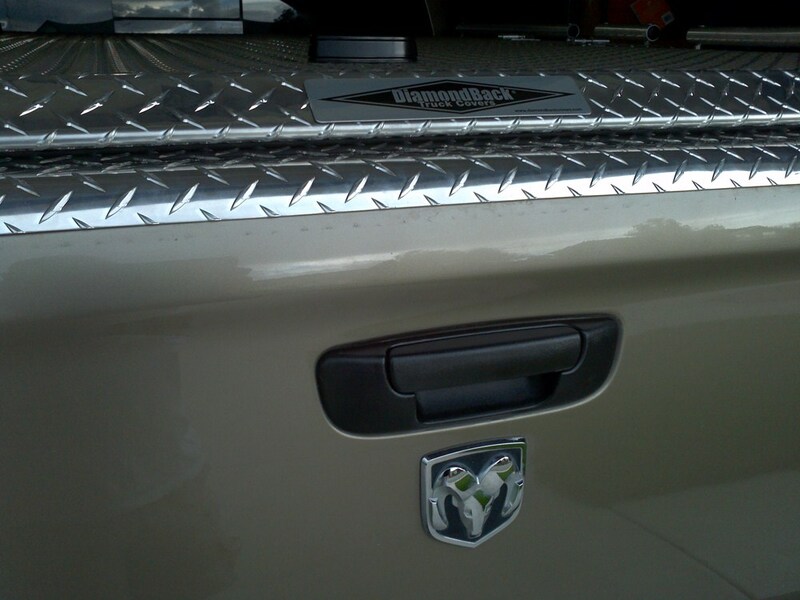 All you have to do is gain access to the tailgate handle by removing the access panel on the inner well of your tailgate. 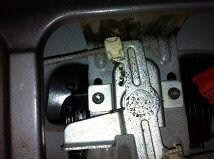 Detach the original handle from the tailgate and that should just require removing 2 retention nuts inside the panel. Then all you have to do is install the new bully tailgate lock handle, insert it, line up the 2 bolt holes with the holes on the mounting bracket, and then reinstall those nuts and tighten them down. You just need to make sure that the hook and everything is facing the right way. But again, really simple installation. Right on their packaging they say they can be installed in just a few minutes, so it's a really great addition to have when you need them to secure the things in the bed of your truck, especially if you have a bed cab, camper shell, tonneau cover. Just really great addition when you need to secure the tailgate and move it to the lock position. That's going to do it for our review of part number LH-007. 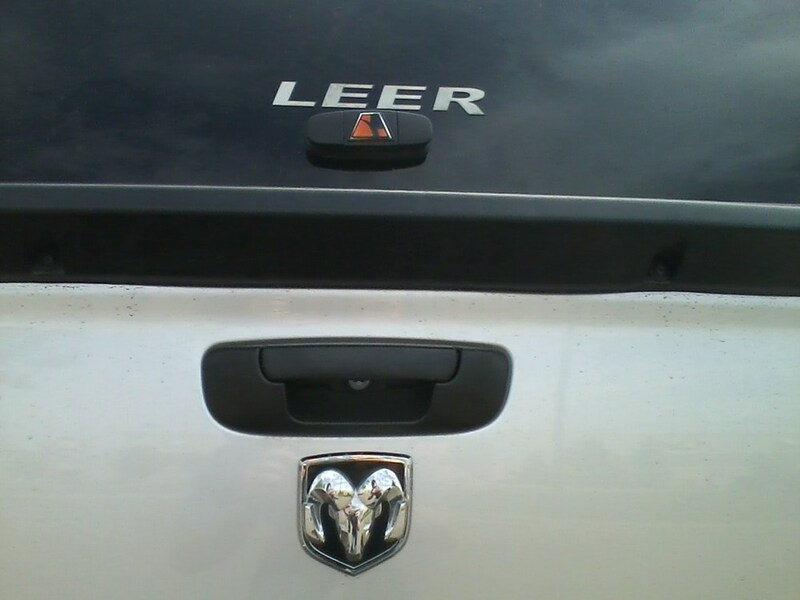 This is the integrated OEM tailgate lock for Dodge Ram Pick-ups from Pilot Automotive. The lock is still performing flawlessly, and thank you you for your followup. I buy many items online, and this is the first time that a seller has made a such a courtesy call.I appreciate that. Thank you. Has performed flawlessly and continues to do so after a year of use. 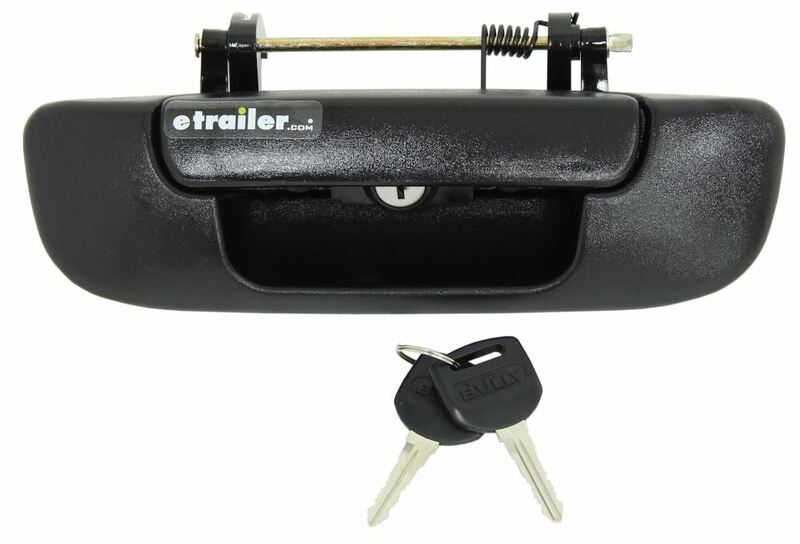 Its great being able to travel, and lock the bed of my truck.I recommend this product. Junk! Broke within. 60 days in 60-30 degree weather. No replacement after that time period. Spend 10 more bucks and get one with metal parts. Happy truckin. I totally agree with the Junk! comment. Had nothing but problems with mine. Super. Easy to install. Works great. 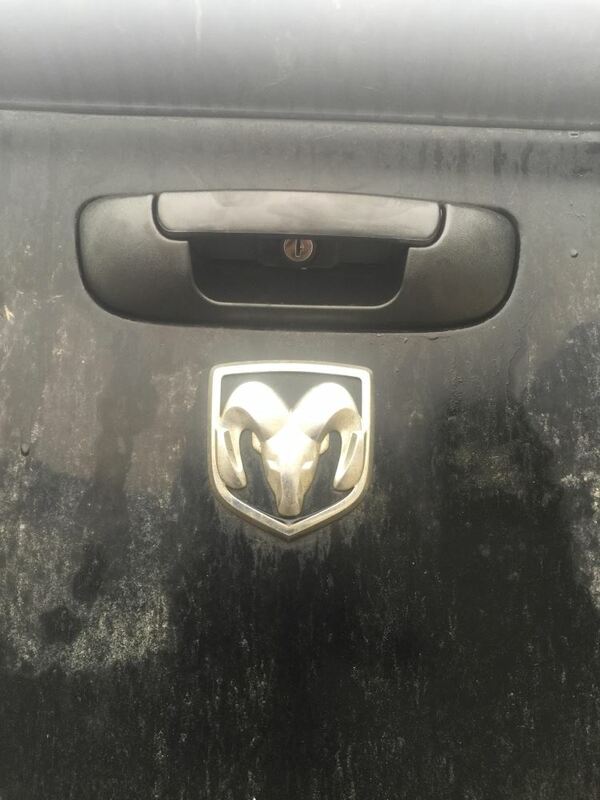 What you need for your 2007 Dodge Ram 1500 is a tail gate lock so that it cannot be opened when you have the tonneau cover closed and locked. We have a few different options that will fit your truck. For a black manual lock you can use # PAL3400. For chrome use # PAL3400C. And for a replacement handle (black) with a lock use # LH-007. There is also an option for a power lock, # PAL8340. 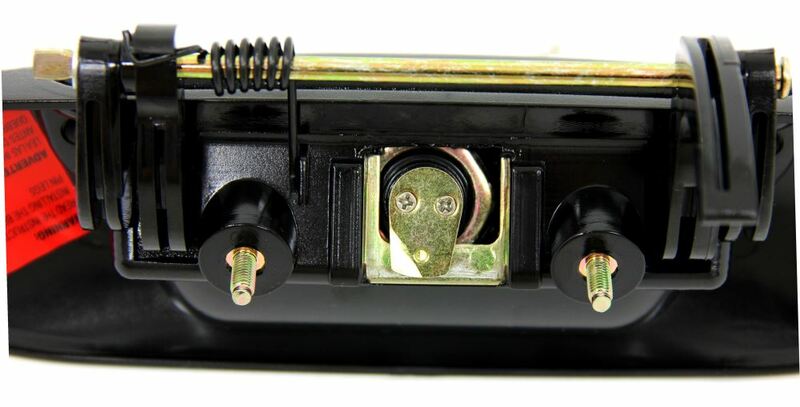 If your truck does not have power door locks you can install switch kit # PAL9520. I pulled one of these off the shelf in our warehouse to check the lock mechanism and fit of the product. The lock mechanism on this model is made of zinc coated steel, similar to the plating on heavy duty Grade 8 nuts and bolts. As for the handle, it looks to be the same plastic that the car manufacturers use. 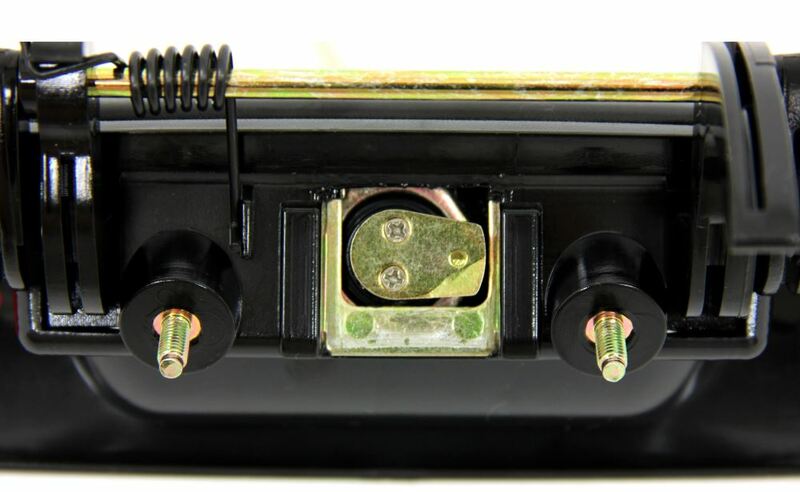 The Integrated OEM Tailgate Lock, # LH-007, is designed to be an exact replacement to the factory handle. The locking mechanism is made of zinc coated steel, similar to the plating on heavy duty Grade 8 nuts and bolts. The handle is the same plastic that the vehicle manufacturer uses. For your 2002 Dodge 1500 Quad Cab Short Bed, the Pilot Integrated OEM Tailgate Lock # LH-007 is a compatible fit for your vehicle. 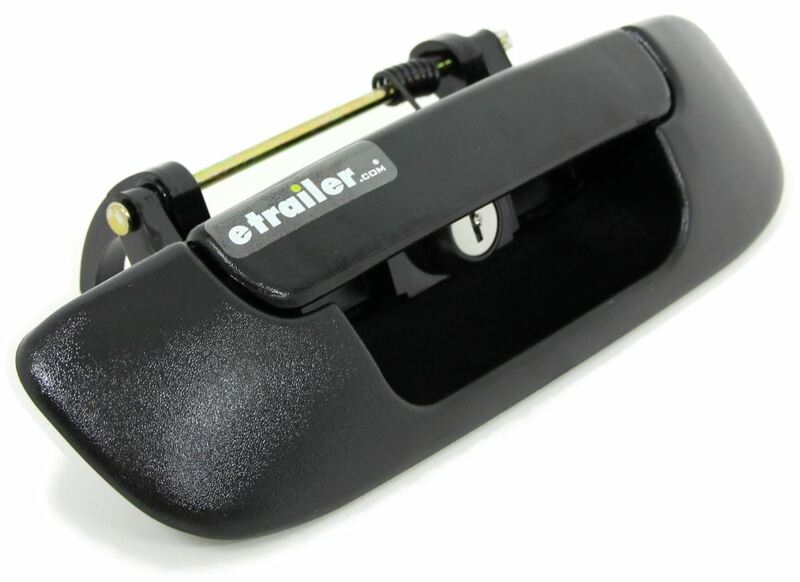 This tailgate lock, custom-fit for your vehicle, has been designed to give your truck an OEM look while securing the tailgate to help prevent theft. The patented tailgate locks work well for pickups with truck caps and tonneau covers. 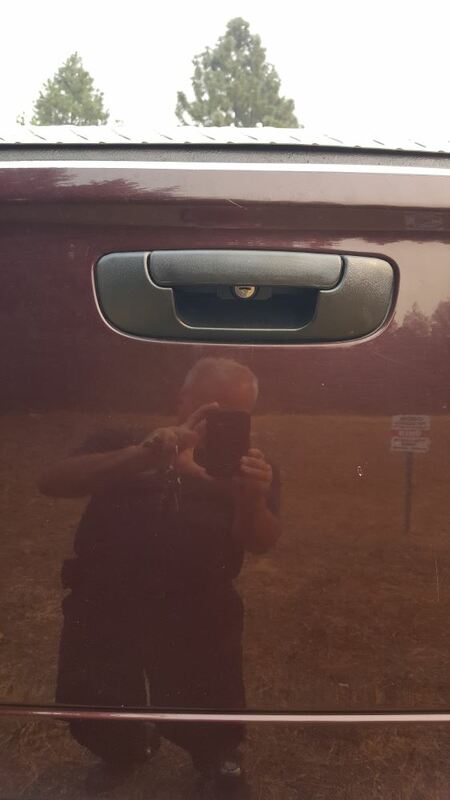 Please note, the locks cannot be keyed alike to match vehicle keys. You should not need anything more than basic automotive hand tools and a little bit of mechanical ability. Take a look at the parts when you get the package and you should be able to see how it goes together. If not, feel free to write back or give Customer Service a call and we will get you squared away, but I doubt you will have trouble with it. 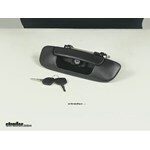 Yes, this Integrated OEM Tailgate Lock - 2002-2008 Dodge Ram, part # LH-007, will work on your 2009 Dodge Ram 2500. You are correct, the 2500 (and 3500) Rams kept the older body style until 2010. 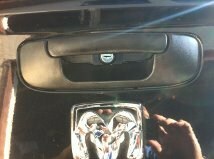 We have a black locking tailgate for your 2007 Dodge Ram 1500, Pilot Locking Tailgate part # LH-007. But we do not offer a chrome one like the Pop and Lock Custom Tailgate Lock # PAL1700C. I have a solution for you, but the Tailgate Lock part # LH-007 that you referenced will only fit the 2009 2500 and 3500 trucks. For your 1500 you would instead need the part # PAL8350. The reason for this is that the 1500 trucks had a generation change in 2009 and the 2500 and 3500 were a year behind in the change. 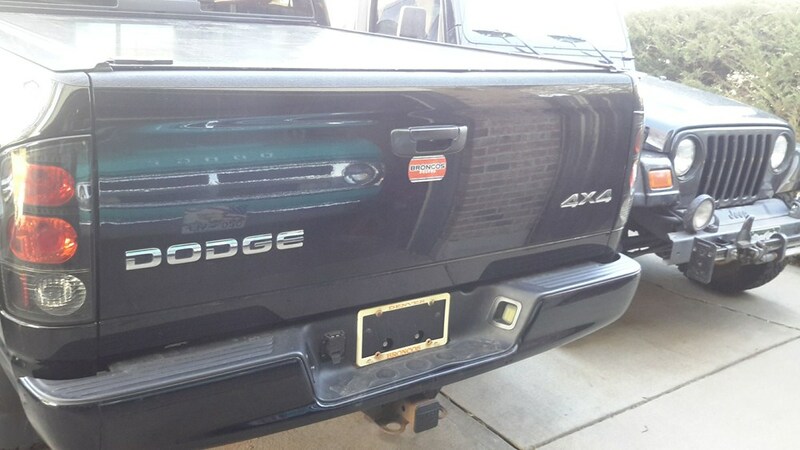 I spoke to my contact at Pilot Automotive and they were able to confirm that the Integrated OEM Tailgate Lock part # LH-007 is a confirmed fit for your 2008 Dodge Ram 1500 Pickup. I have attached a review video of the locking tailgate handle for you as well. 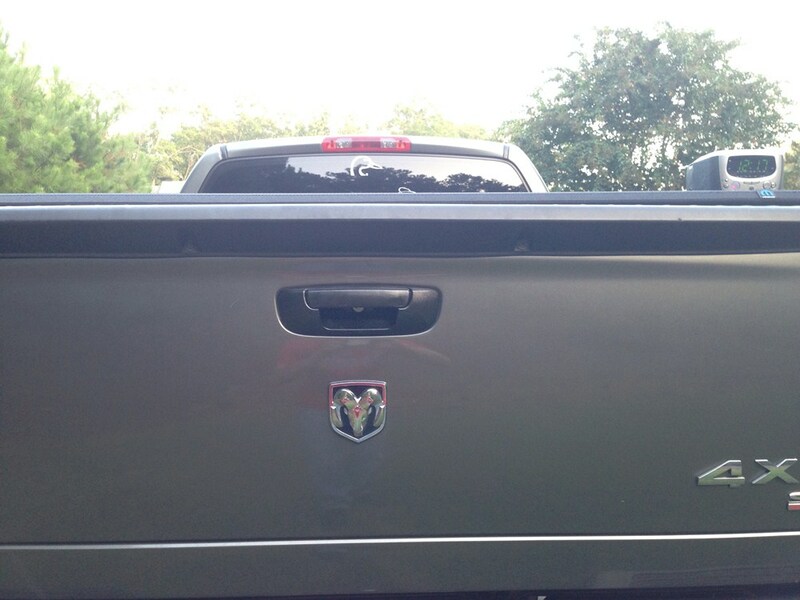 For a cost effective tonneau cover that will fit your short bed 2007 Dodge Ram I recommend the TruXedo TruXport Soft, Roll-Up Tonneau Cover # TX246601. This cover will help improve your gas mileage and provide some security when utilized with a locking tailgate, like part # LH-007, due to the dual latching mechanism. It comes in black and has a 5-year warranty. I have attached a review video that you can check out as well. The Pilot Integrated OEM Tailgate Lock # LH-007 is the same as the Bully LH-007 mentioned in your question. Pilot is the parent company of Bully. 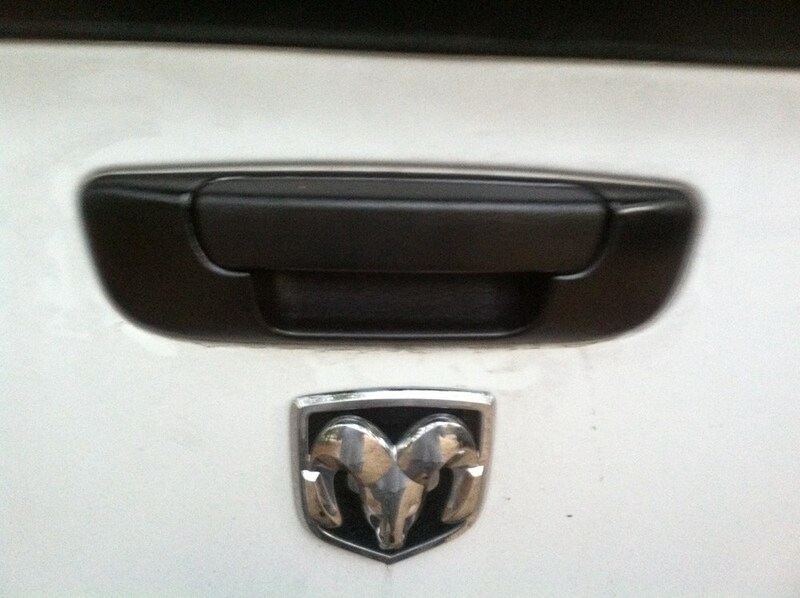 This will fit your 2008 Dodge Ram Pickup to provide a lock for your tailgate with a nice OEM look and includes 2 keys.